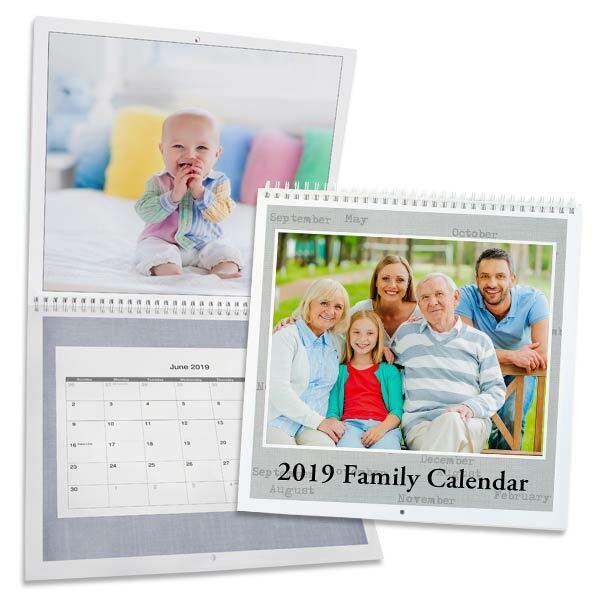 Bigger photos are always better, and our 12×12 photo calendar gives you enough space to show more. 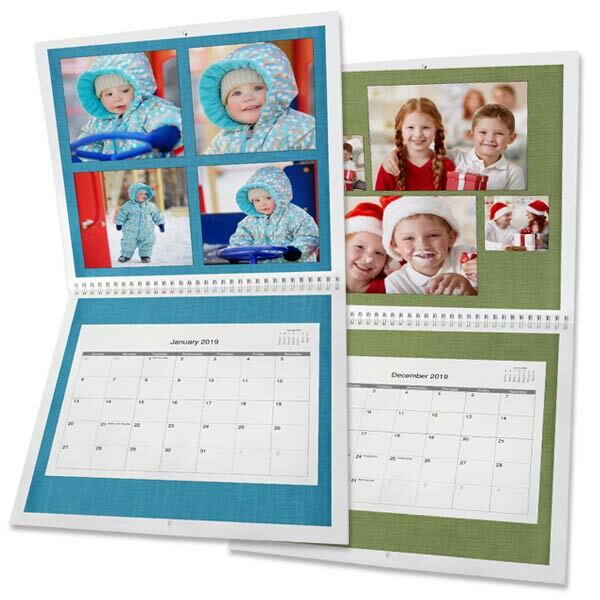 12×12 photo calendars are a great way to fill up space on a wall and remember your favorite photo memories year round. Add a full size 12×12 square photo, or choose a special background to highlight multiple memories.